A proliferation of online legal forms have made many people assume that they can do things like prepare a will without the assistance of an estate planning attorney. However, hiring an estate planning attorney is the only way to ensure that your assets are divided among your heirs as you wish. 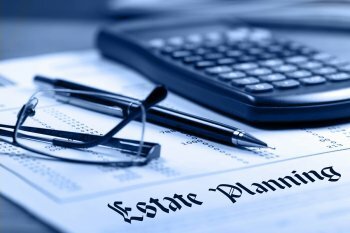 The complexity of estate law, which varies from state to state, makes boilerplate forms useless, and further, estate planning involves much more than simply writing a will. Learn about different circumstances in which you could benefit from hiring an estate attorney in this infographic from Andrew J. Bolton, Esq. Contact us when you need an estate attorney in Conroe, TX , and help other families avoid estate issues by sharing this information. You may already be familiar with the concept of a legal guardian as it applies to the care of minor children. But did you know that a guardianship can benefit people of all ages? If you take care of an elderly parent or other incapacitated family member, consider talking to a lawyer in Houston about the potential to be legally appointed to make decisions with a guardianship appointment . 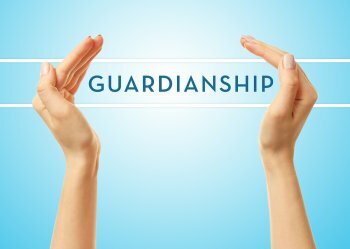 There are two primary types of guardianships available. One is over the ward’s estate, and the other is over the ward’s person. A guardianship over an incapacitated person’s “person” allows an individual to make decisions regarding medical care, education, and residency. A guardianship over a person’s estate allows the individual to make financial decisions. These include buying or selling property, paying bills, and allocating money in a way that is in the best interests of the incapacitated person. In some cases, a guardianship is sought because another individual has power of attorney, but is not making decisions that benefit the incapacitated person. A legal guardian’s authority supersedes the authority of the agent with the power of attorney.